Comakid & Museek Record Label are both at their debut with this impressive release: Comakid is Francesco Cassino solo project, here split into two different souls, showing his talent as a concious beatmaker with a deep and natural sensitivity. Straight from Italy please welcome Museek Record Label and his London man Comakid. 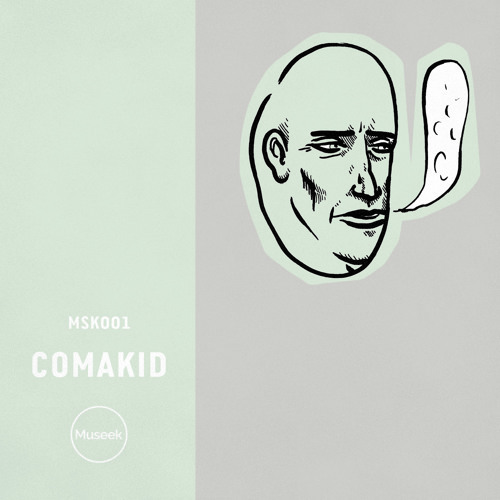 Buy MSK001 : Comakid - What If We Get Lost? Users who like MSK001 : Comakid - What If We Get Lost? Users who reposted MSK001 : Comakid - What If We Get Lost?